Paint the Town Green is a decorating company with exceptional levels of service, referred to by a national paper as a “new species of tradesperson”. 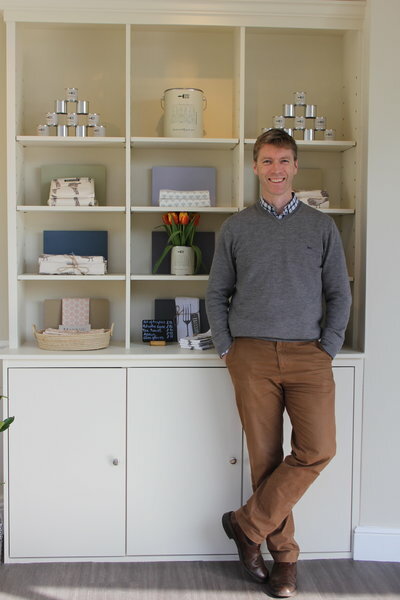 Founder, Phil Robinson considers it a privilege to go and paint a person’s home - his team are efficient, polite & tidy with exacting standards. 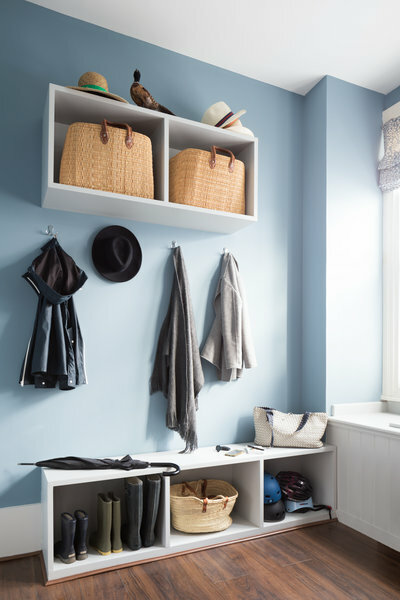 Paint the Town Green work across London, Surrey & Hampshire on projects of all shapes and sizes. 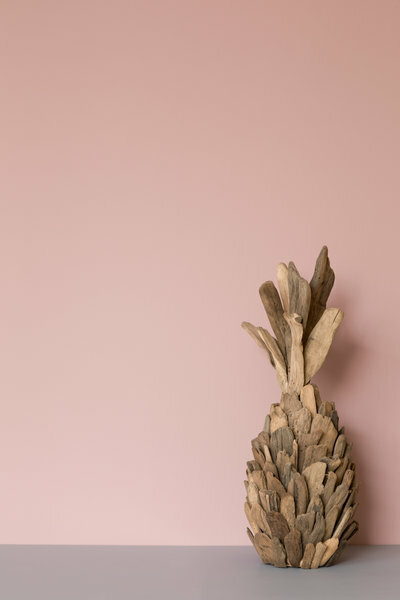 London’s first environmentally-friendly decorating company, Paint the Town Green also offers its own range of designer eco-paint. 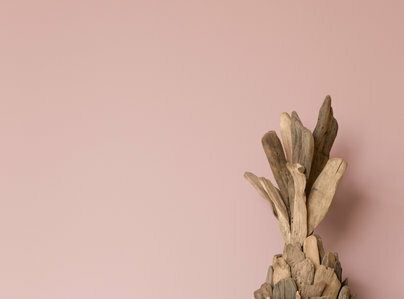 Offering a purposefully concise 42 colours, the range includes ‘The Stones’ by renowned interior designer Nicky Haslam. 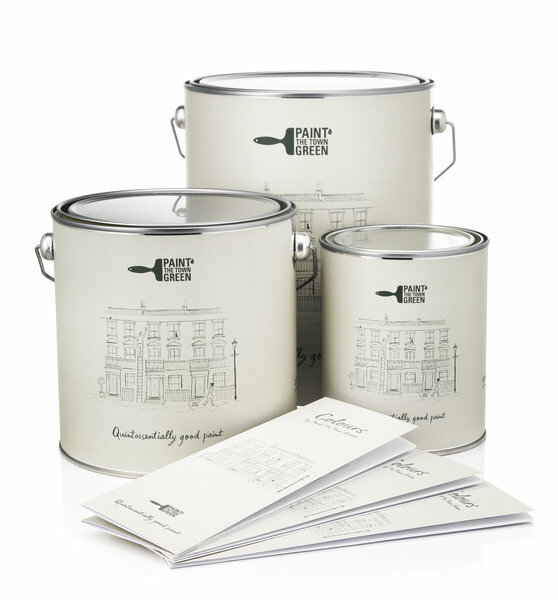 Paint the Town Green paints are water-based, odourless with the lowest possible VOCs & are free from toxic fumes. 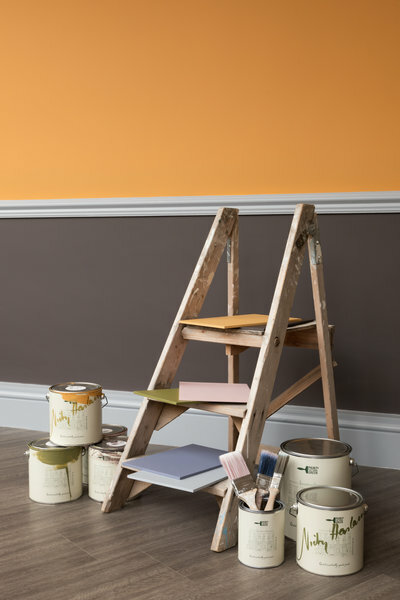 Non-yellowing and quick-drying, our paint is available in three finishes: matt, wipeable & eggshell. 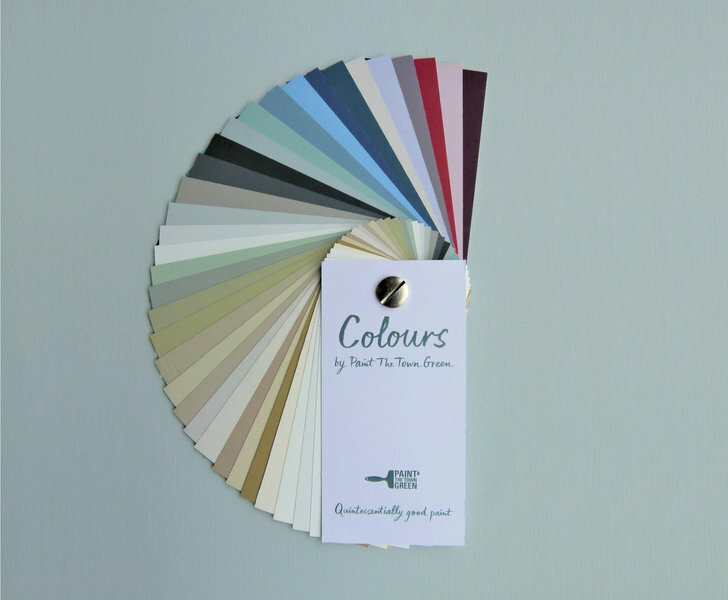 We offer a free colour consultancy at our showroom in Wandsworth or when visiting the home for a decorating quote. Exterior of four story building painted, some replacement timber to the gable and windows, and large front door painted. Very happy with the work. Company kept us updated throughout the process, particularly in regard to minor remedial work needed. Cost very competitive and cheaper than that quoted by larger, well known firms. 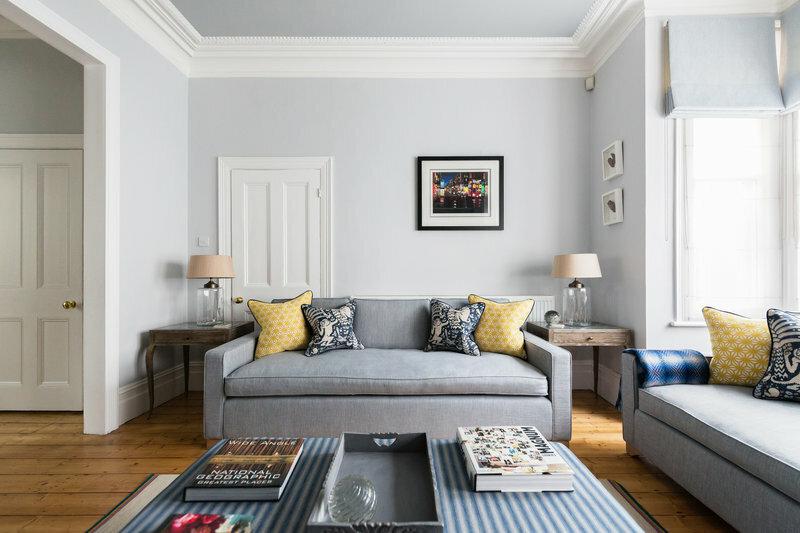 Decorators very pleasant, punctual and tidy. Very responsive to questions. Overall, wouldn’t hesitate to recommend.